Interested in ordering a printed copy? It's much better than reading it off a screen. 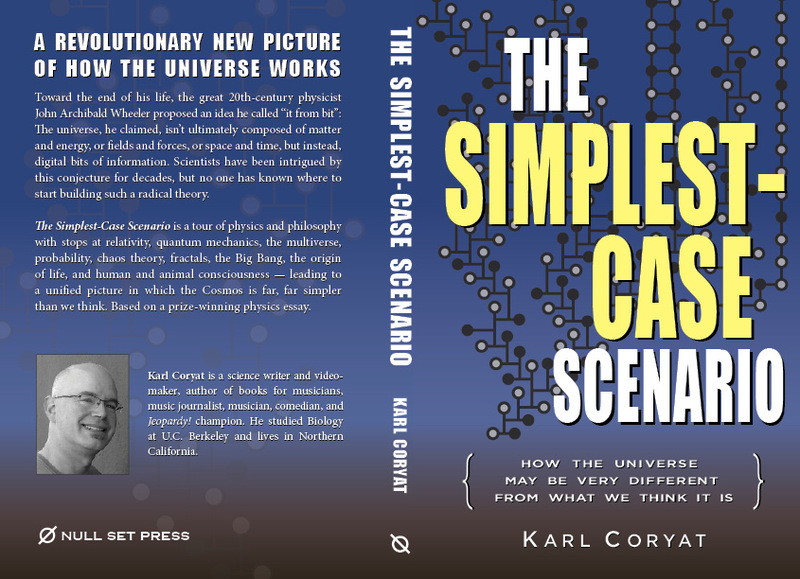 The Simplest-Case Scenario © 2016 by Karl Coryat.